i’ll admit… there are plenty of week nights that i want nothing more than to get home from work and be a total couch potato. and that is especially true during this crazy christmas season, when the end of the year break just seems that little too far away + when you seem to be out at events, rehearsals + social gathering more than at home. 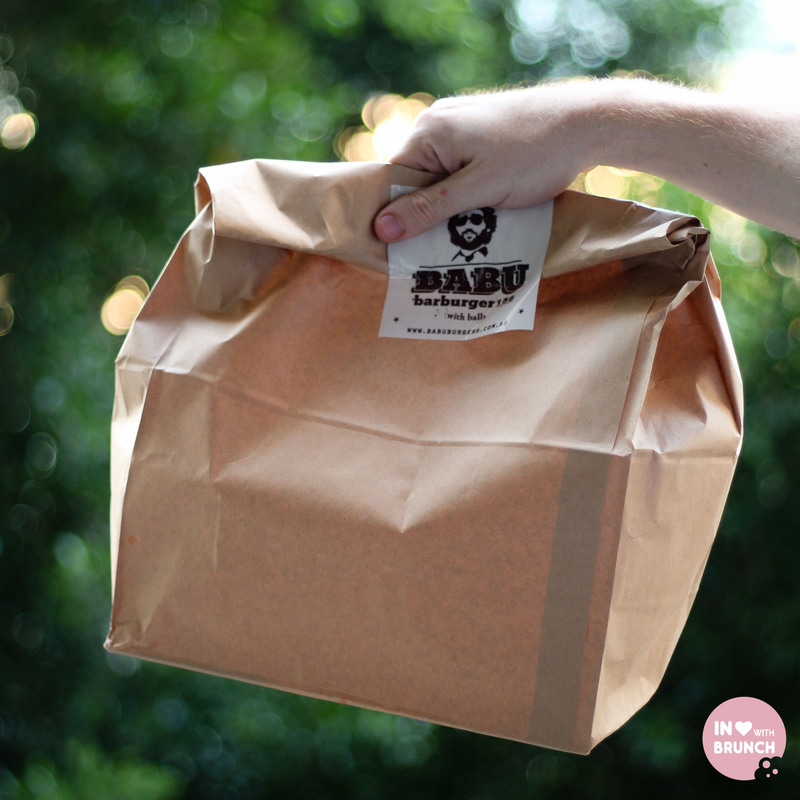 which is why i was super excited when a few weeks ago, on a rare night at home, babu burgers offered to deliver dinner to us and a couple of friends. 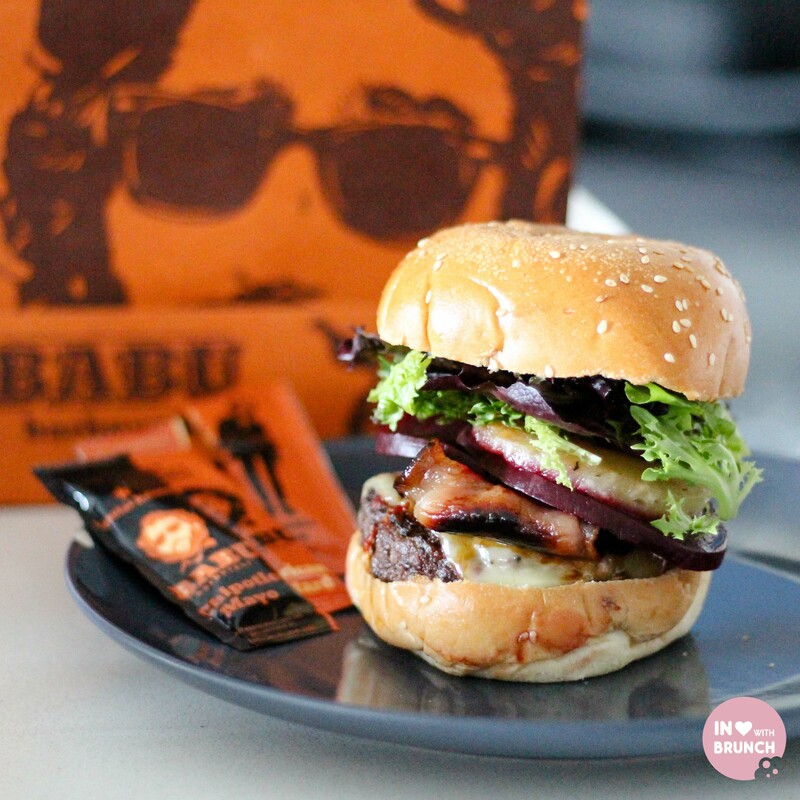 this melbourne-based boutique burger restaurant is the brainchild of friends eyal levy + ben siegal, and offers a fully customized burger menu with a unique home delivery service that doesn’t compromise on quality. 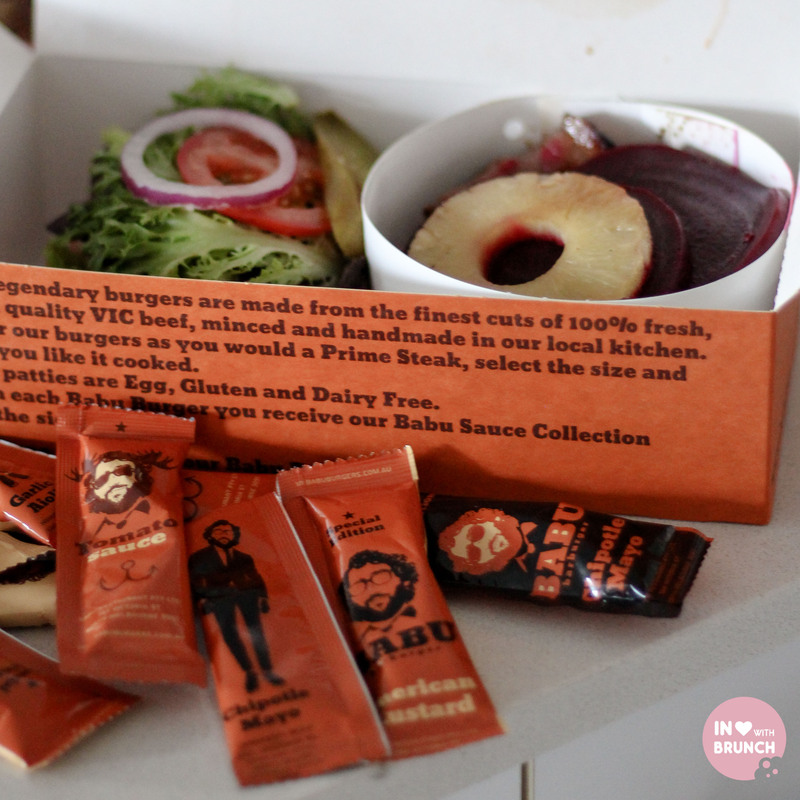 the patties used are 100% fresh victorian beef; your choice of 150, 220 and 300 grams, and has no additives or preservatives, is egg, dairy and gluten free. you can even choose to what degree you want your beef cooked. there are also chicken breast + vegetarian options. and then you simply add on your choice of an endless variety of salads and sauces including the staples such as: caramelised onions, beetroot, pineapple, jalepenos; or more gourmet like: maple bacon, poached pear, goats cheese and olive salsa. 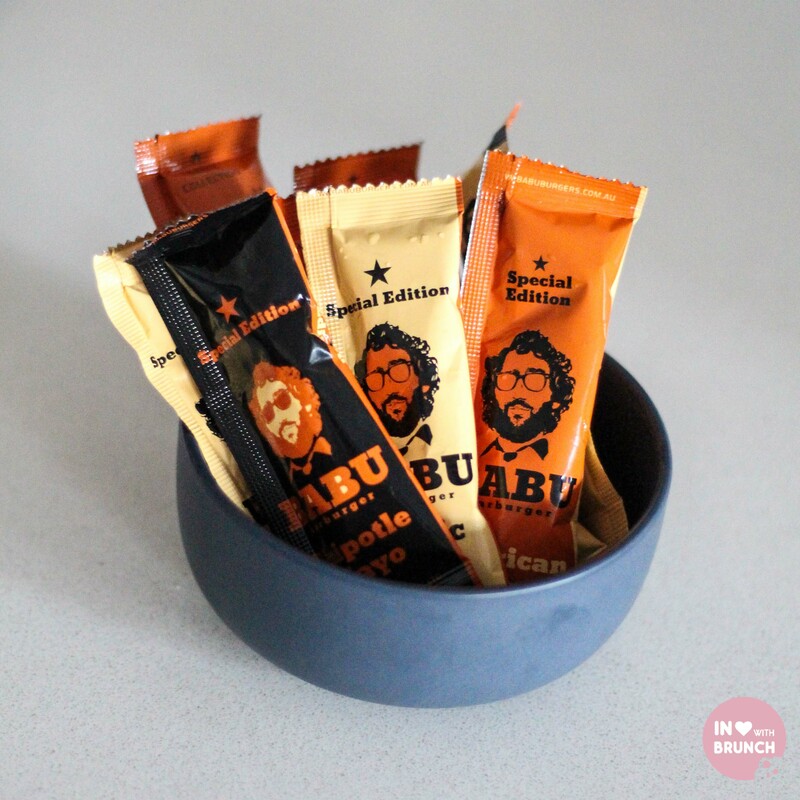 you also get a selection of the babu sauce collection to add yourself upon assembly. available sides include fries, wedges and salads. for those indecisive evenings, there are also 9 suggested burger combos to make your choice easier. without a question our burgers were delicious! easily the freshest and best quality burgers i’ve had delivered. 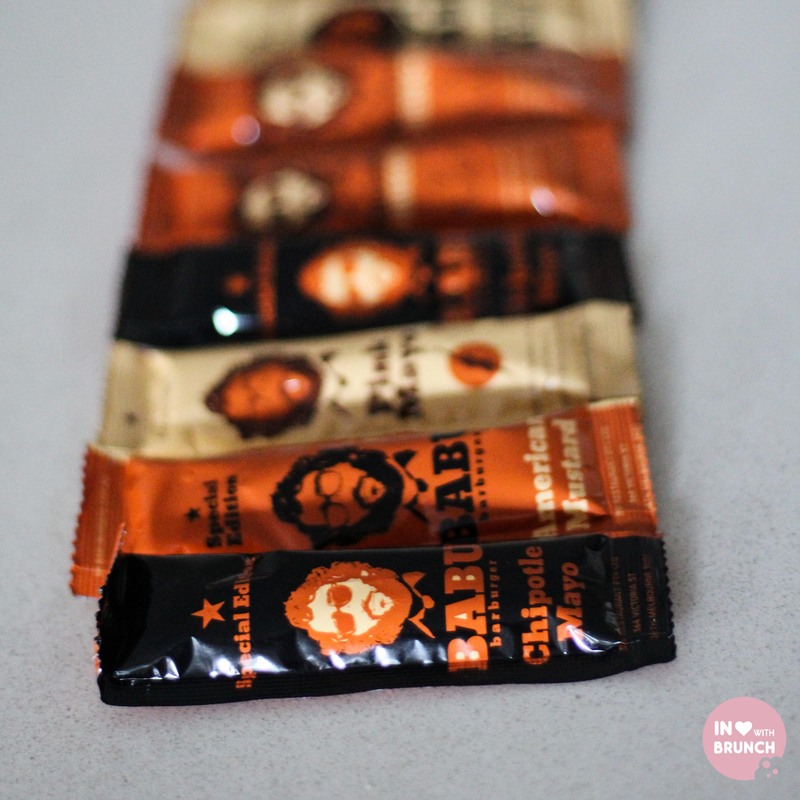 apart from the quality ingredients, one of the largest contributors to this was definitely the unique packaging whereby the burger is stacked in two halves in the delivery box… ensuring that there are no soggy buns, cold patties or mushy salads upon delivery. 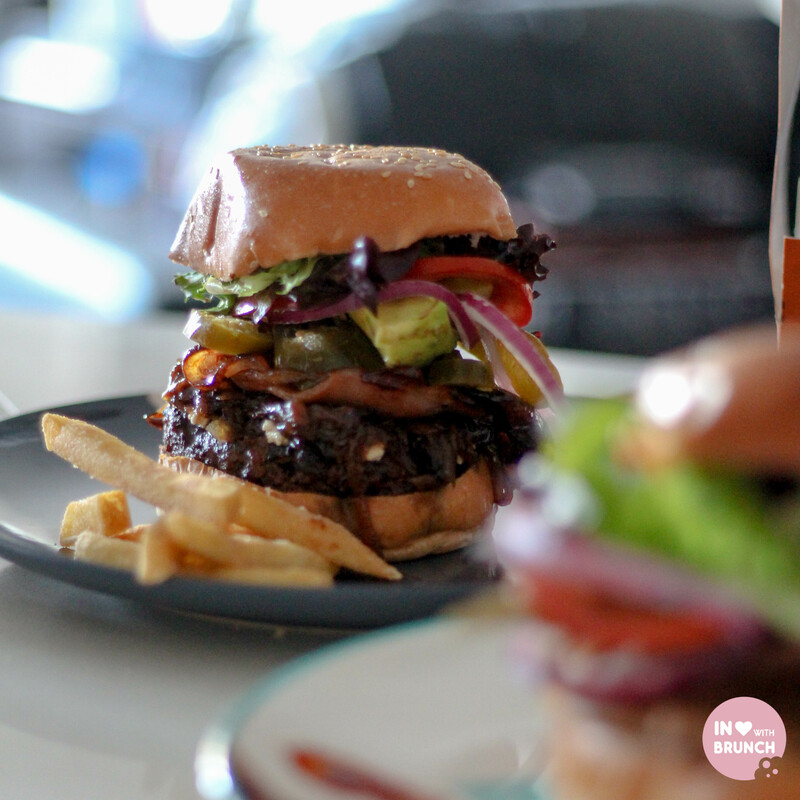 you simply add sauce and self-assemble the two halves to make a perfectly yummy burger! and with two locations – windsor and north melbourne – most suburbs in the inner-city are included in the delivery area. we loved our experience so much the first time around that we’ve since ordered it again – proving that it’s a unique way to have a fuss-free night at home with friends, a ‘cheat day’ meal, or for when you simply can’t be bothered to cook! verdict: no soggy buns or cold patties here!